Since forming in 2016, Belgium’s Dholes has kept a pretty low profile while aligning with top people in the scene. Their debut single, “Light Within You,” was mixed by UK’s Catherine J. Marks (Foals, The Killers, St. Vincent, Local Natives, among many others). Since then, they’ve come back this year with single, “My Own Will,” mixed by Belgium’s Charles De Schutter and recently performed at Botanique with the opening slot for Rostam of Vampire Weekend. The five-piece group compares themselves to Warhaus, Tame Impala, Parcels, and Gorillaz, and are self-described as psychedelic atmospheric pop rock. 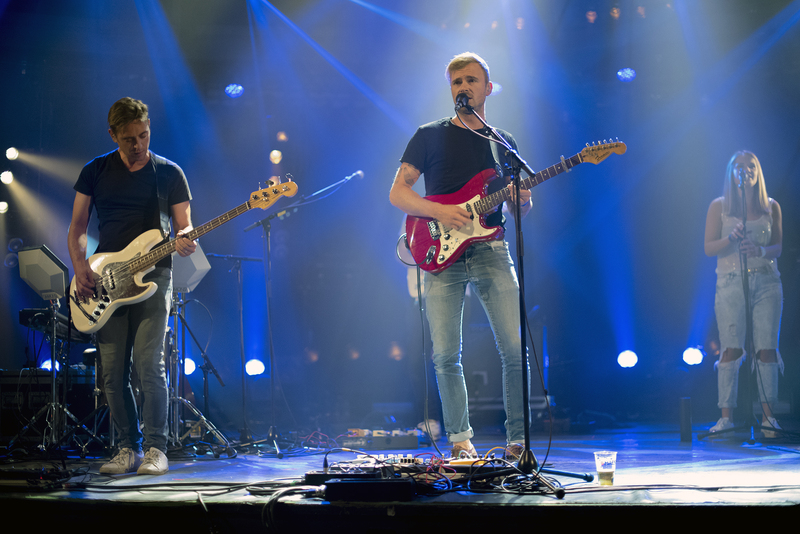 Other groups which came to mind during their tightly rehearsed set include UK’s HÆLOS. Dholes gives off an indie brit rock vibe with bold lead vocals. 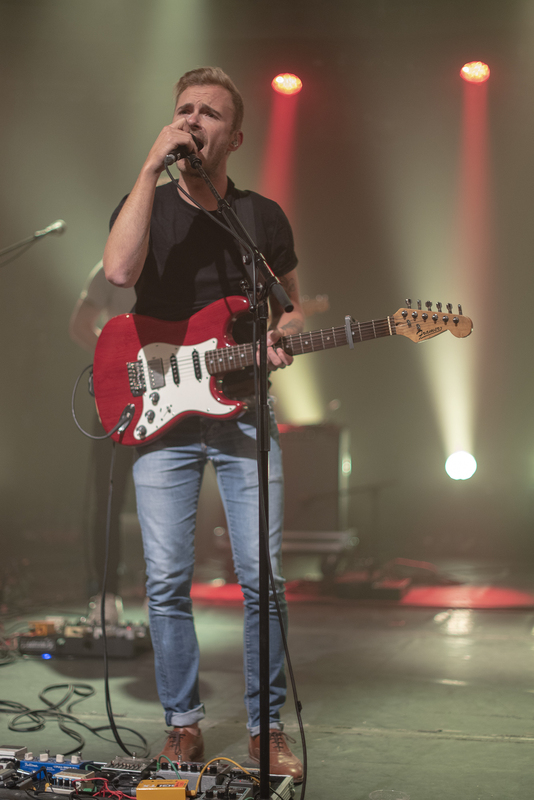 Boulettes á la liégeoise sums up the group’s sound quality perfectly (translated into native English), “Augustin, the lead singer of the group, brings haunting semi-breathless vocals while playing guitar. With undeniable UK influences, Augustin’s unsteady intonation is reminiscent of Damon Albarn. Underneath his innocent facade, Augustin is a rebel. 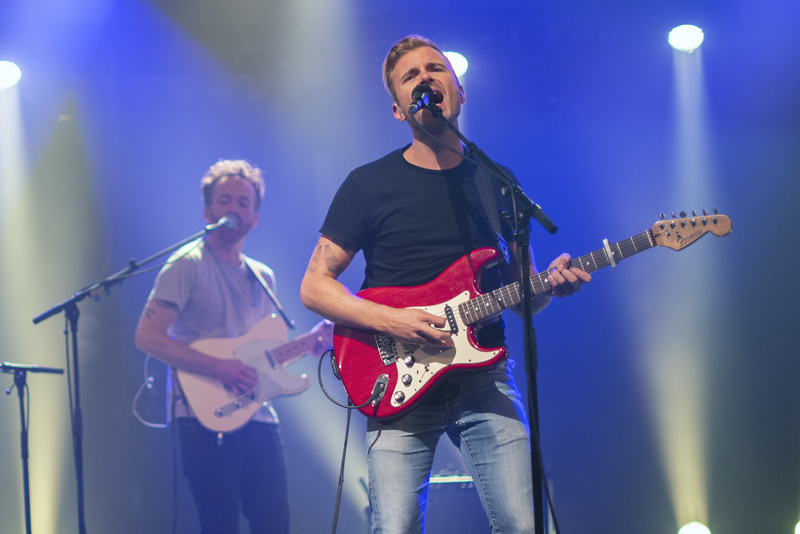 Covered in tattoos, he brings an element of surprise to the stage.” Aside from Augustin Dujeux (lead-vocals & guitar), Dholes is made up of Xavier Lesenfants (bassist), Ella Gvozdenovic (back up vocals and percussion), Axel Denteneer (Drummer), and Mike Van Bogget (guitar). The namesake of the group comes from an Asian fox called a Dhole, which Augustin describes as both calm and raging – this is how he identifies with his music. Since 16, he has been working on music and evolving his style. With his involvement in other projects, like “Elvis Black Stars,” Dholes isn’t a completely new band. 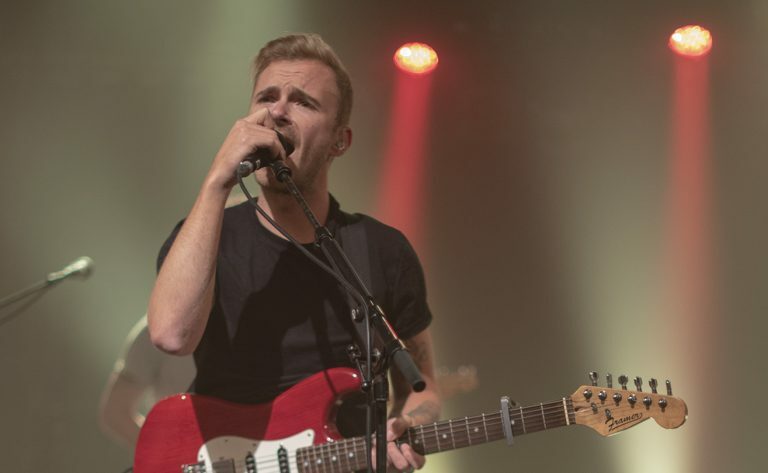 The seasoned musicians involved were discovered during a contest performance at Verdur Rock in Namur. This catapulted their career and there’s a lot of momentum in the works, including an EP later this year. For now, listen to “My Own Will” above, followed by photos from a recent live performance.